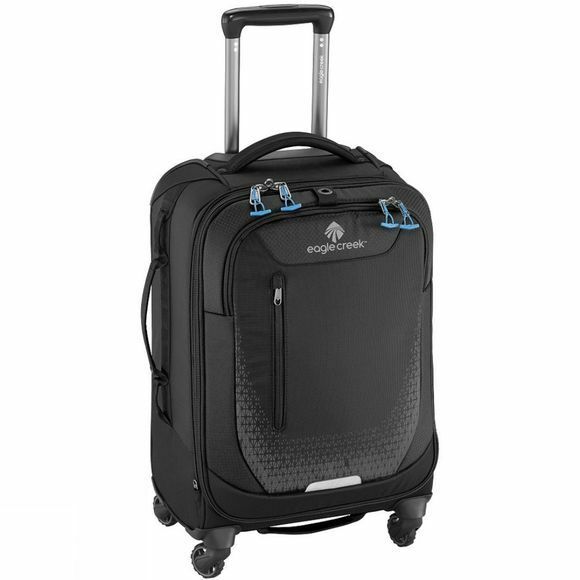 The Expanse AWD ICO is a sturdy piece of luggage from Eagle Creek that offers you piece of mind when on your travels. It is perfect for a quick adventure or the minimalist packer. The durable scuff resistant fabric can withstand decades of abuse, while an expansion zip and external lash points offer more carrying capacity for when you might need to pack additional items. 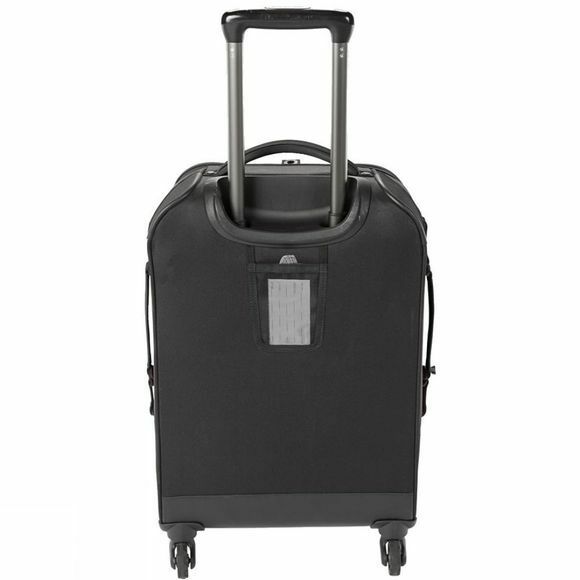 The heavy-duty wheels and wheel housing are ready to roll so you can travel thousands of miles.